Oh, Facebook, you know me so well. Algorithmically, I seem to fit the demographic of someone who likes to drink wine (check) and shop online (CHECK!). And sometimes I do both at the same time. The Girlfriend Collective started showing up last spring. Much has been written about this startup that is giving away free (supposedly) high-quality, ethically-made leggings for the price of shipping and handling ($20). Ok, I bit, but my leggings don’t arrive until October so I will review them then. 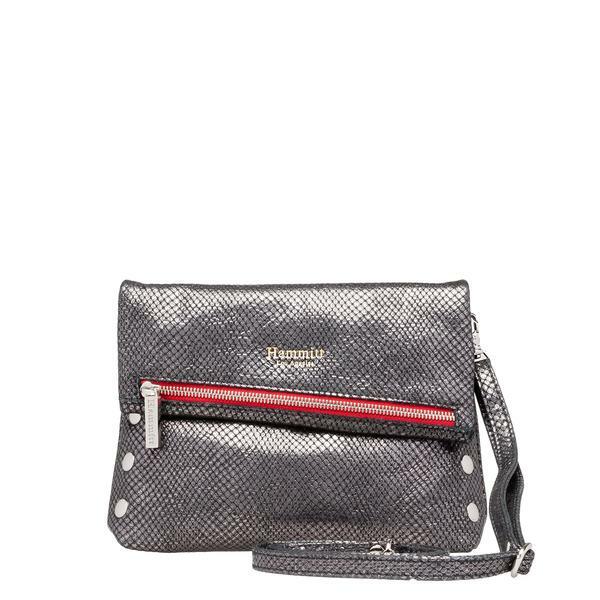 This Hammitt cross-body bag is on my holiday wish list. I love the red zipper. This style is called the VIP clutch and comes in twenty color combos. Want. 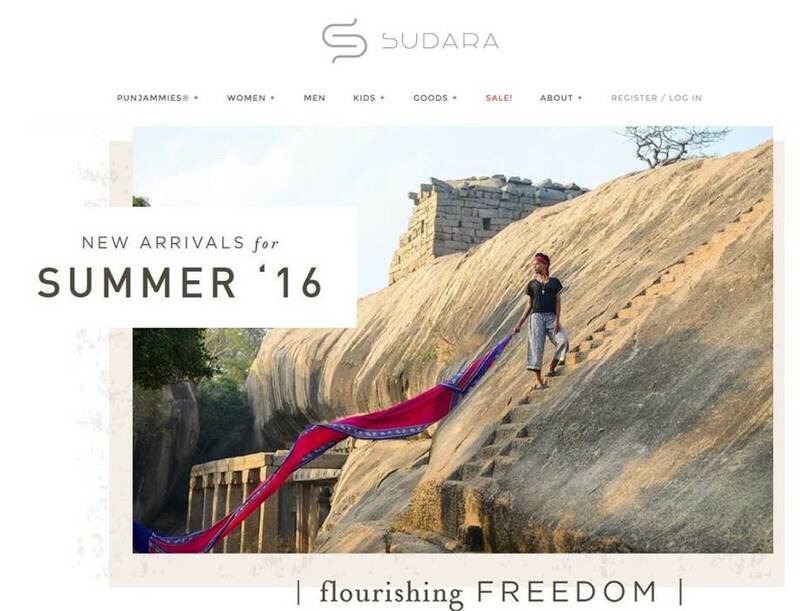 The premise behind Sudara is one I can totally support: female employees are human-trafficking survivors who are given job training and employment. Read the story here. Sudara’s most popular products are lounge pants called Punjammies, although they have other cute leisure styles. I have a pair of capri Punjammies and an elephant tee that have both seen a lot of wear in the past six months. 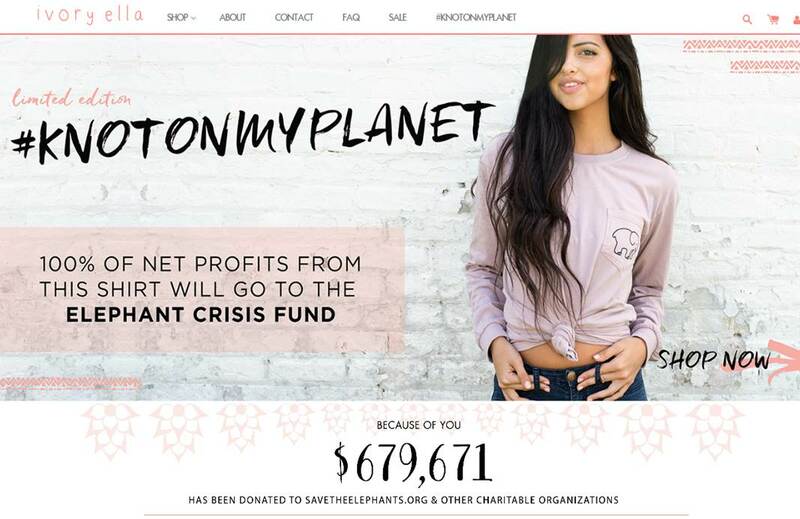 Speaking of elephants, Ivory Ella is a mostly-tees company (and they are cuuuute) where 100% of net profits reportedly go to support the Elephant Crisis Fund. Again, I can get behind that. I might order some for holiday gifts, although I haven’t purchased anything yet. Adorn Jewelry Designs is a local (Midwest) purveyor of handmade jewelry. 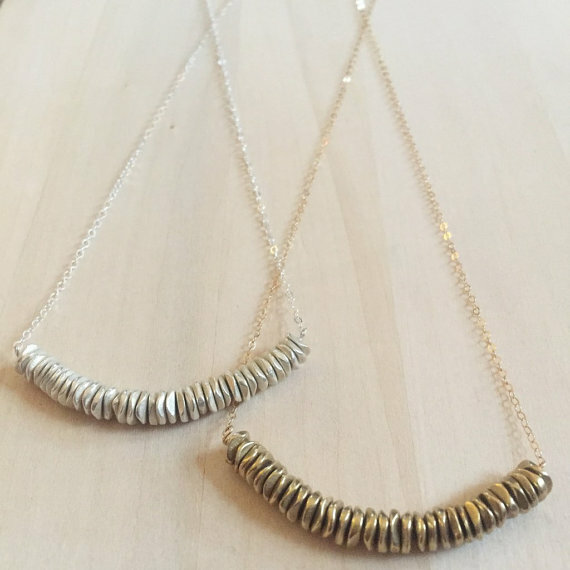 My feed showed me a picture of this metallic stone arc necklace and I’ve been thinking about it a lot. It looks like it would go with everything and at $35, the price point is terrific. Adorn’s Etsy shop also features cute earrings, including an adorable horseshoe pair. I am such an easy mark.